Much like a clogged drain, the Department of Health and Human Services’ Office of Inspector General’s computer network is in need of some Drano. The current network is sluggish and slowing down how auditors and inspectors meet their missions. Chris Chilbert, the chief information officer of HHS’ Office of Inspector General, said the network hasn’t been upgraded in many years, leaving field offices with slow connections and limited redundancy. 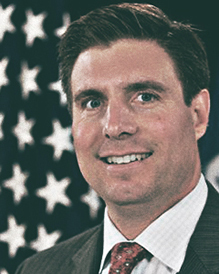 Chris Chilbert is the CIO of the Department of Health and Human Services Office of Inspector General. Chilbert said the current network is too unreliable to support the OIG’s mission. 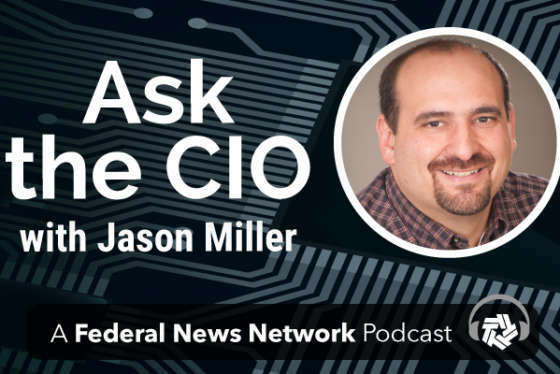 Chilbert’s focus on network bandwidth and redundancy is a key piece to a bigger plan to improve the OIG’s overall technology infrastructure and tools. Related to having more bandwidth and a better overall network is the OIG’s desire to adopt more modern mobile technology and move systems and applications to the cloud. Chilbert said mobility and cloud are among his other top priorities over the next year — along with, of course, cybersecurity and big data. Chilbert said he’s part of a small pilot of about 10-15 employees testing iPhones, but over the next few months he expects to expand the number of smartphones in the field. The OIG looked at tablets but decided to focus on smartphones for several reasons. The use of smartphones to access apps and data, and the upgrade of the network also are buoyed by the desire to move to the cloud. Chilbert said the OIG already is using the cloud for basic services such as email and Microsoft Office 365. On the mission side, auditors use the commercial cloud to prepare for cybersecurity auditing of HHS bureaus and offices.